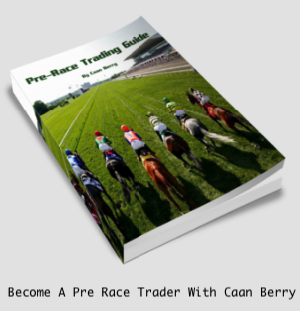 I am sure by now you have all seen or heard about the hottest new trading book to be released for ages, Betfair Trading Made Simple by Caan Berry. 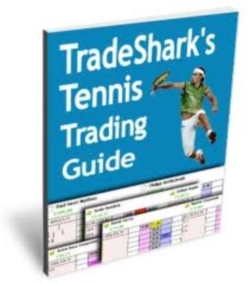 This entry level book is designed to assist anybody that is interested in learning to trade on Betfair’s Exchange, regardless of ability or sport. 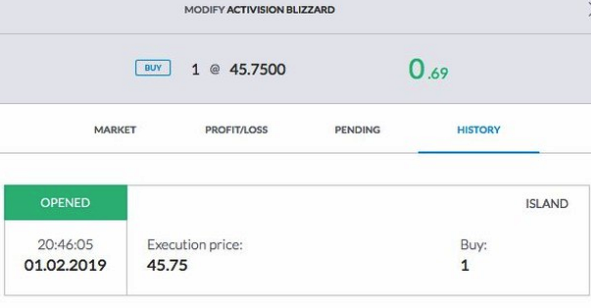 Promoted by Betfair themselves, Caan explains all that you will need to consider as an aspiring exchange trader and it has become an instant Best Seller on Amazon in just a few days. 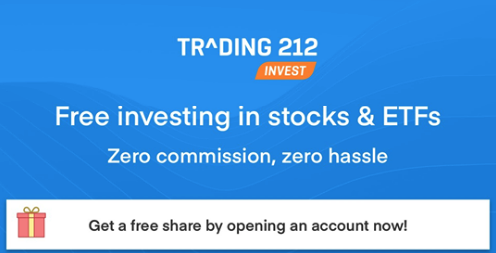 Obviously we are partial to the odd spot of trading here at Bet72 ourselves and we think the book is brilliant, so to spread the love a little wider we have 5 copies to give away for free. In case we have more that 5 winners then as a tiebreaker just say which team and in what minute the first goal of the afternoon will be scored i.e. 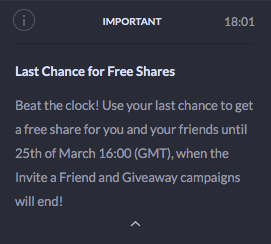 Man City, 9th minute and if we still have a tie after that then the winners will be selected via a random number draw, our decision is final, if you don’t like it we will send the boys round etc..etc.. Remember just email info@bet72.com with total number of goals, first team to score & the time of that goal BEFORE 3pm on Sunday 13th May.